We need to face the facts. The significant number of Christians who are leaving the church to join new communities is a sign that Christians are tired of what we Catholics have offered them. So they are looking for something new that the classical parish pastoral framework is unfortunately no longer able to provide. 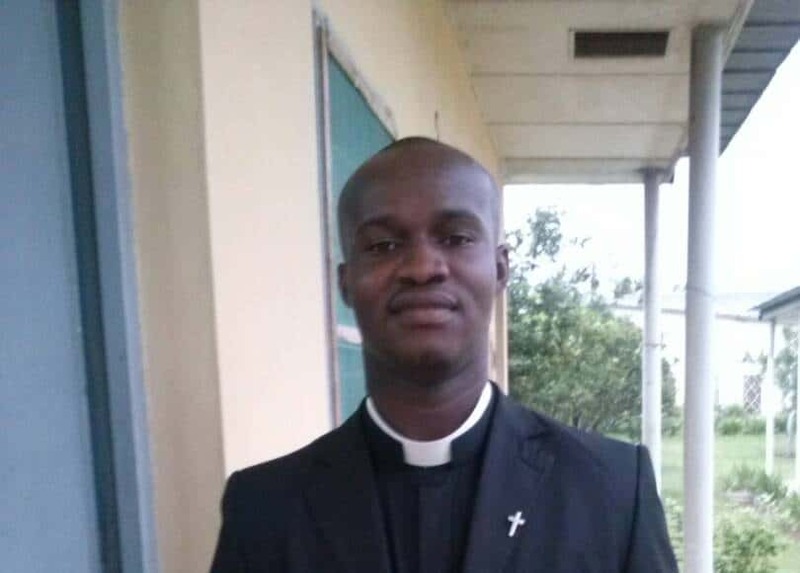 In fact, the Catholic Church’s classical parish pastoral program in Ivory Coast is currently trapped in a bureaucratic system that kills the prophetic spirit of pastoral ministry. This has led to a spiritual vacuum among Catholics. Weighed down with the burden of endless socio-political suffering, they are desperately looking elsewhere for a new experience of God. As a result, they are joining the framework offered by many new communities, which seems to quench their spiritual thirst. We therefore need to recognize that at this time in our history, we have failed as pastors. As well as its roots in an outdated classical pastoral framework, this failure is also closely linked to a rise in clericalism. What’s more, it is a form of clericalism denuded of prophetic witness. What more can we hope for from an ecclesial pastoral schema that has turned into a bureaucracy? But laypeople have refused to allow themselves to be boxed in by the clericalism that we have unwittingly imposed on them. Thus, many have decided to keep a distance in order to seek a place where they can live out their faith through the gifts of their charisms. The latent desire in the heart of a multitude of Christians is to feel the fresh and renewing air of the Holy Spirit. It is time for us to make our own assessment and draw fitting conclusions in order to spark a spiritual revolution that will lead to a prophetic reawakening of our church.